But for so many of us the notion of exercise is complicated by many other factors, such as time constraints or motivation. 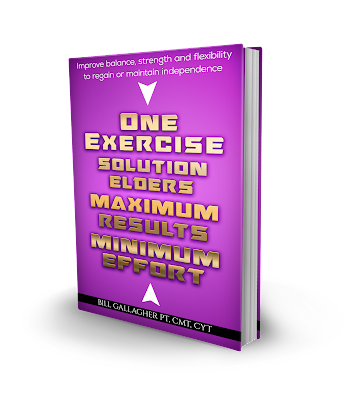 Now, in this new book, written specifically for people who find consistent exercise challenging, you will find all the motivation you need. The One Exercise Solution is your key to keeping your body moving, putting off that day, when you can no longer even get out of a chair. You don’t have to be super-fit to start an exercise routine. All you need is the motivation to start and the will to continue with it and not give up. The One Exercise Solution is the first step in that journey.